Internationally acclaimed textile artist Carole Waller, whose work can be seen in the V&A and has been sold in Harvey Nichols, Liberty and Bergdorf Goodman, creates wearable art. 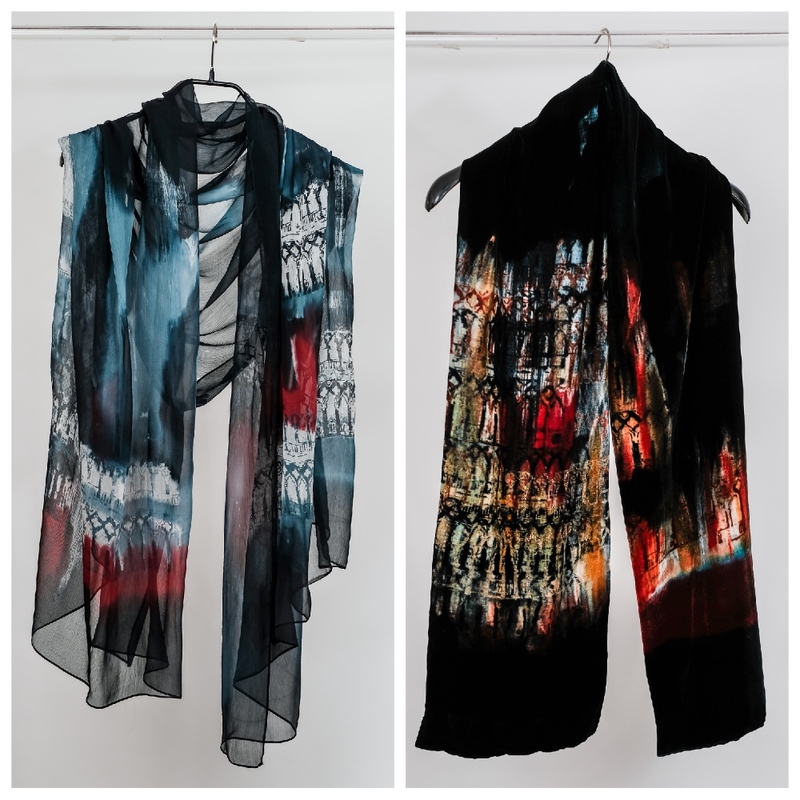 Beautiful, handpainted silk clothing and scarves, designed in her Bath studio and sold in her shop and gallery on Abbey Green. Her latest collection of semi-fitted silk dresses and shirts (with velvet jackets and scarves coming up for Autumn) has been inspired by Venice. Designs carry on to canvas and leather tote bags, hand-bound books and paper-wrapped soaps. Did I mention her glass works? Beautiful paintings on silk pressed between layers of toughened glass to create freestanding panels, doors, windows and tables. Her ceramacist husband Gary Wood makes stoneware and porcelain ceramics: one-off sculptures and decorative bowls to admire and more practical stuff – like a set of six shot cups – to use. And there’s always a selection of contemporary jewellery by British designer-makers. 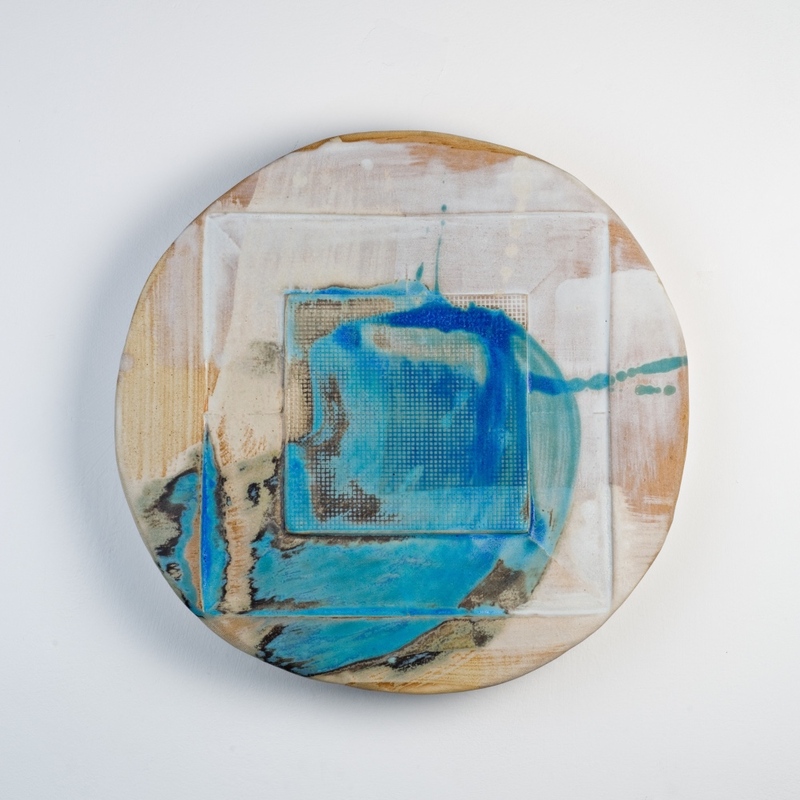 Their current exhibition ‘Brilliant Alternative’ runs until Sun 16 September. Open Weds to Sat and, very handily, on a Sunday. Outside these hours, call 07803 033629 to make an appointment.